The 2018 Acura RDX is the brand’s compact luxury SUV, slotted below the full-size Acura MDX in the lineup. Pricing starts at $35,800, and the RDX comes very well-equipped. A major distinction from many of its competitors is the standard V-6 engine. What You Should Know: The smooth V-6 delivers a premium sound and driving experience that gives the RDX more character than 4-cylinder competitors. Summary: The understated Acura RDX has a jewel of an engine and costs thousands less than many fancier competitors. Although not the most opulent or stylish compact luxury SUV, it offers a more premium driving experience than the Honda CR-V upon which it’s based, making it worth the price jump for shoppers looking for something extra. Did You Know? 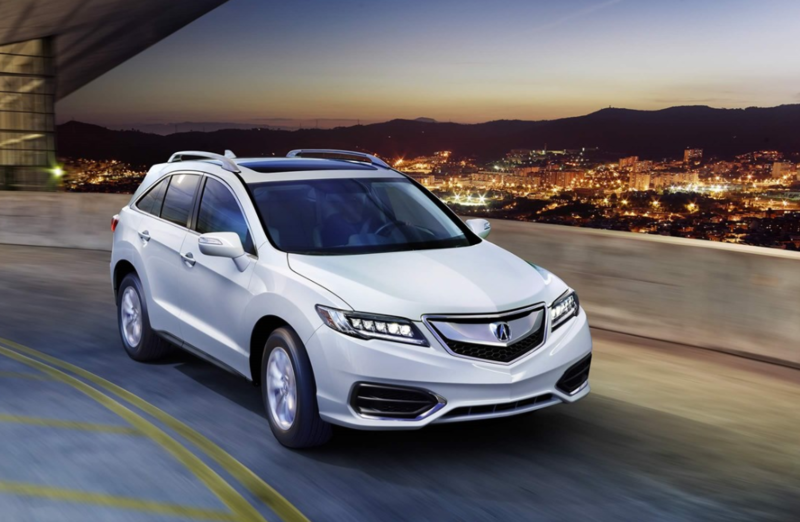 The Acura RDX was the #4 best-selling luxury SUV last year, according to NY Daily News.